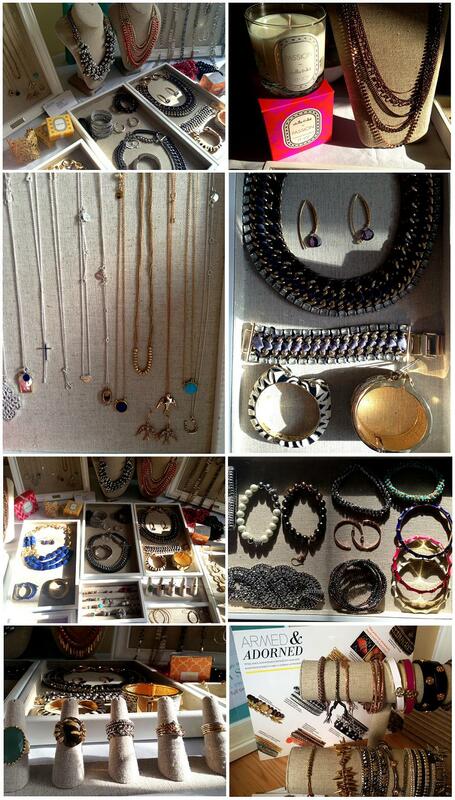 We held a Stella & Dot Trunk show at our flat in Edinburgh. A very exciting array of jewellery, from rings to bracelets to necklaces, was produced by the stylist Steph. As they do not sell any jewellery in stores, they rely on the stylists to spread the word and hold Trunk shows weekly. Anyone can be invited and if they like one of the items they can order them through the stylist. It is an amazing brand, and I certainly think it will be a great success. Check out their website here.